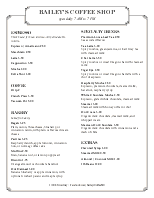 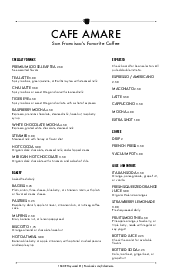 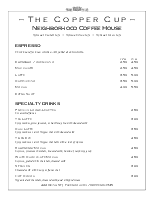 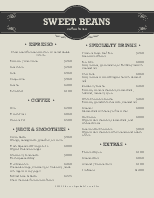 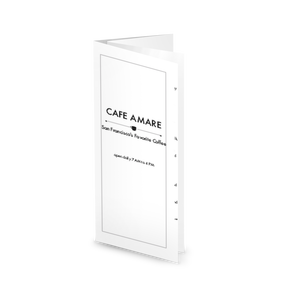 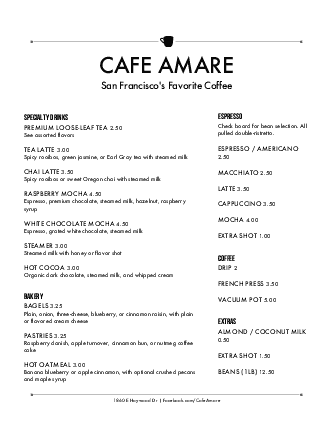 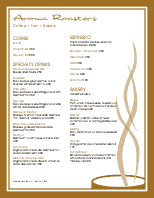 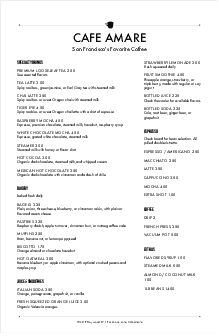 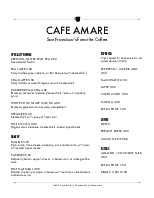 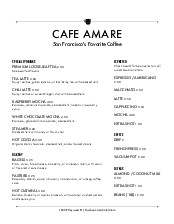 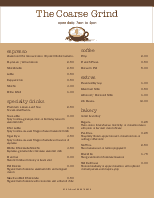 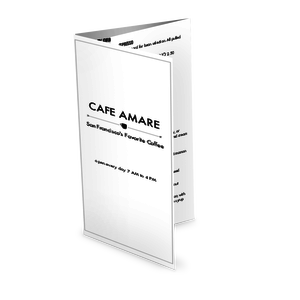 A Gourmet Coffee Menu on letter size featuring a simple black coffee cup icon and a clean, modern layout. 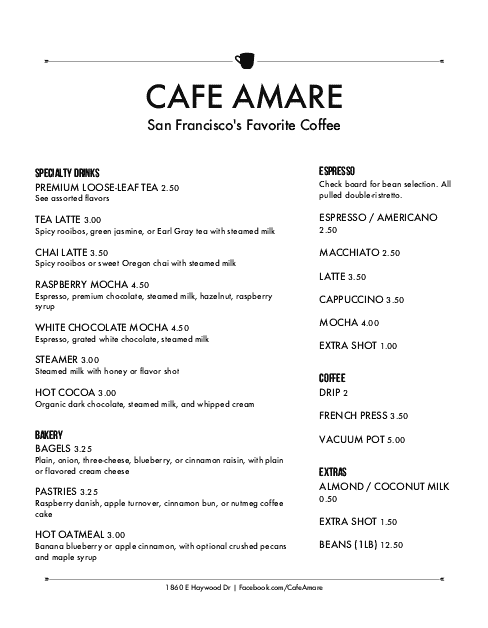 List your coffee, espresso drinks, and special brews in the narrow column, and detail mochas, pastries, and more in the wider column. 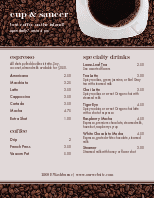 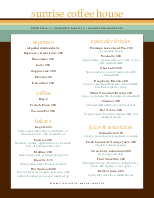 Customize this simple gourmet coffeehouse menu in the online Menu Editor.